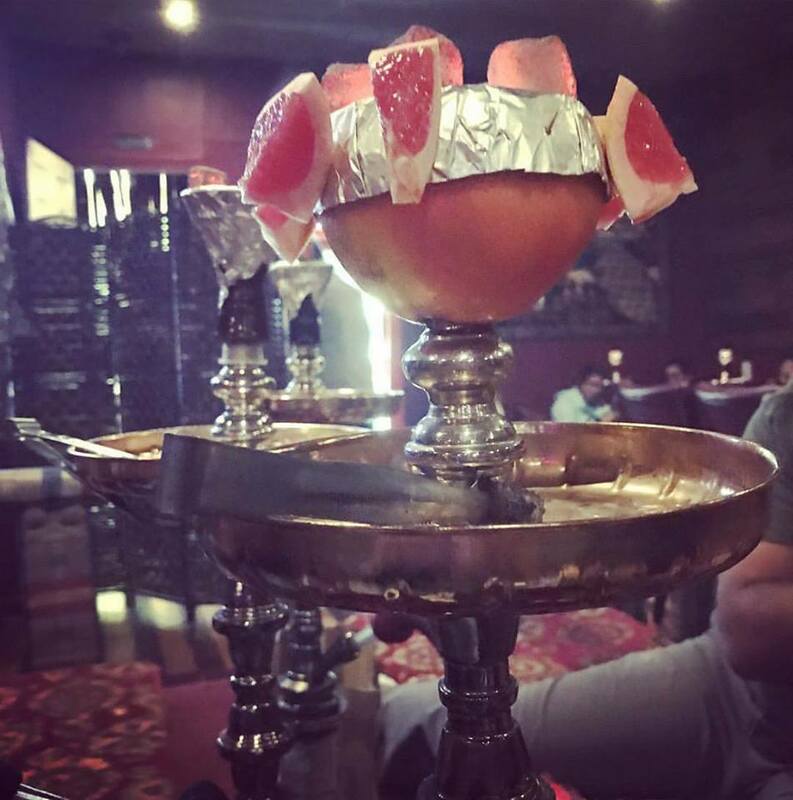 Located in Mechanicsburg, Pennsylvania, Casablañca Hookah Lounge serves quality tobacco and authentic Middle Eastern cuisine. Casablañca is soon celebrating it’s 3rd year anniversary! We strive to achieve the highest satisfaction of our customers! We serve a vast selection of flavored tobacco including non-nicotine! Freshly made authentic Middle Eastern Cuisine and a variety of hot and cold beverages are prepared daily! A new addition is Freshly Baked Afghani Bread. Have a special Occasion happening? Birthday? Graduation? Party? Let us host it! Have a party with no hookah? Well how about Rent-a-Hookah? Call in or stop in and ask for Mo for more information. Lounge opens at 4 pm for Hookah Happy Hour 4pm- 8pm. BYOB! Fresh Fruit Head Hookahs! Dont Smoke ? Try out freshly prepared Middle Eastern cuisine. 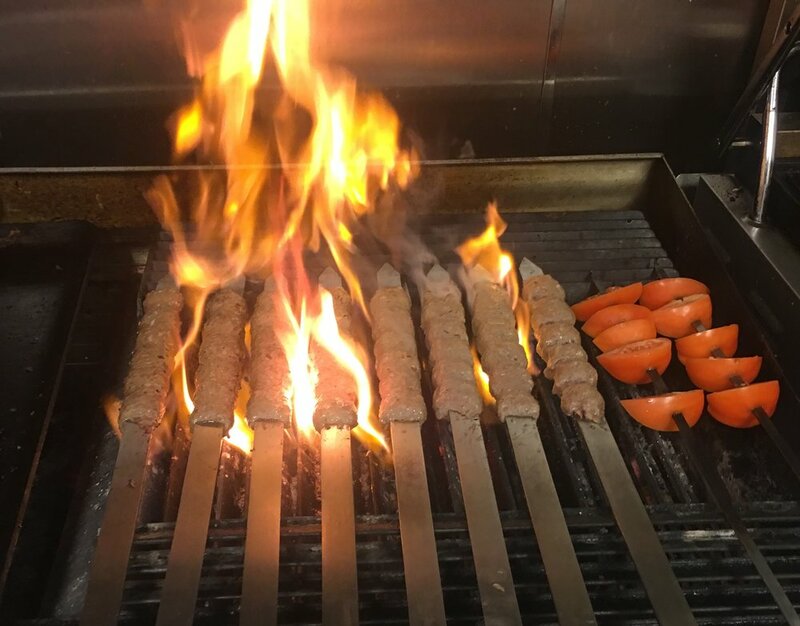 We are known best for our Shwarma and Kabob. Kitchen is open until close. 18+ Entry | 21+ BYOB. IDs are REQUIRED! Dont forget to take advantage of our CLOVER REWARDS. Simply download the FREE CLOVER App and begin earning towards a Free Orange Head Hookah! 2 skewers on rice with salata, hot bread, and a choice of your side. Come out on April 13th for the Belly Dance Night with the Amazingly talented Bridgette! On April 13th at 11pm there will be a $10 cover. Limited seating: Call in or message us on facebook/ instagram for reservations! Alas! Our most popular night and most requested! DJ Prince of Melody taking the night away on April 20th! Mark your calendars! Come out and dance the night away. There will be a $10 cover! There will be NO reservations taken: First come First serve. Lets dance the night way Bollywood style! April 27th starting at 10 pm! The hottest songs mixed by DJ Rob Sharma! Limited seating: Call in or message us on facebook/ instagram for reservations! There will be a $10 cover at the door. Make a reservation today by calling (717) 761-6320 or message us through facebook.